Tim Foley is the founder of Arizona Border Recon, an American militia group operating on the U.S. / Mexico Border in southern Arizona. 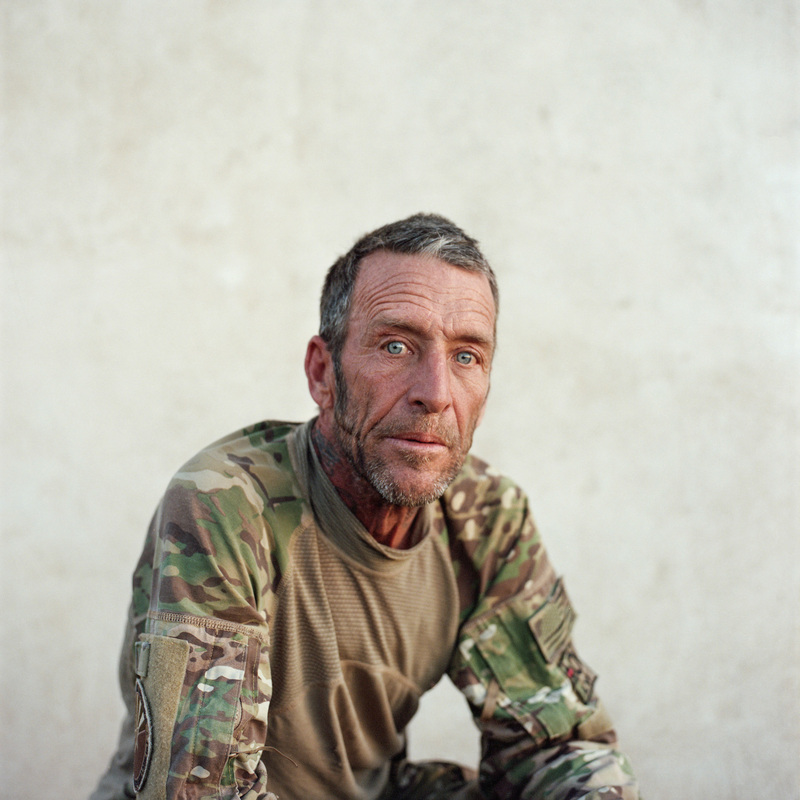 Of the groups claimed 300 members, Foley, a 57-year- old army veteran, is the only member who lives in the desert full time. Sasabe, Arizona. March 8, 2017.